Comment: a piece of siding has come loose and is hanging....house is a bi-level an loose piece is near peak of house. Middlesex Siding Contractors are rated 4.65 out of 5 based on 2,418 reviews of 53 pros. 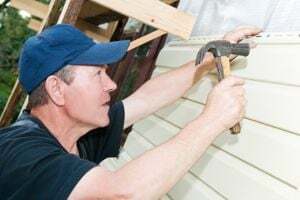 Not Looking for Siding Contractors in Middlesex, NJ?